*Note to supervisees: Dr. Troupe is a Pre-Clinical fellow with AAMFT, and is identified as a Supervisor-in-training. 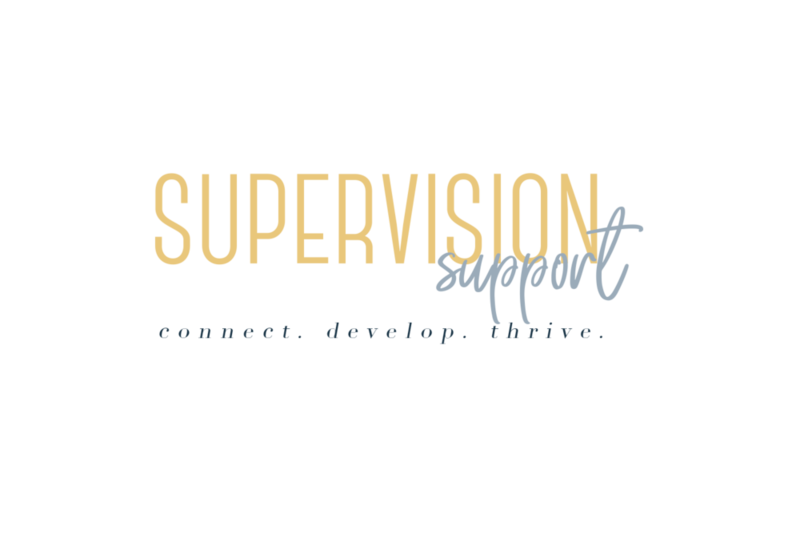 According to the AAMFT , in the state of North Carolina Supervisor Candidates like Dr. Troupe can provide supervision to MFT interns/assoiates and are required to work under supervision of an Approved Supervisor mentor whenever providing supervision to MFTs/trainees. Dr. Troupe offers individual and group supervision and has over 10 years of clinical experience. You can learn more about Dr. Faith on her website at http://drfaithtroupe.com. If you think Dr. Troupe is an awesome match for you, reach out and connect!